Do you know about Canada’s Commemorative Map? 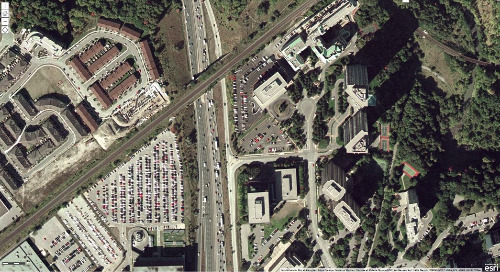 How is a Local Health Integrated Network leveraging web maps to make better decisions? 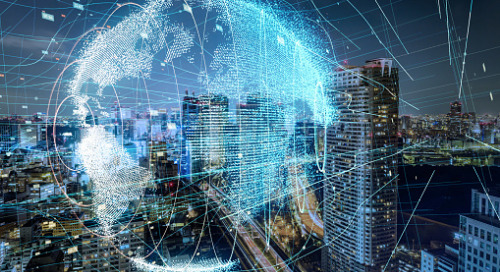 See what’s happening in Canada and globally in the world of Spatial Data Infrastructure (SDI) through this collection of the latest and most significant SDI news, data, products and events this month. For Remembrance Day, the federal government released an interactive map highlighting locations named after Canadians who made the ultimate sacrifice for our country in military conflicts. 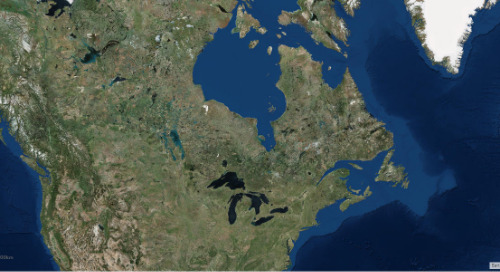 Called Canada’s Commemorative Map, this interactive map shows the official names of certain geographical features such as lakes, rivers, mountains, islands, parks and other locations that were named to honour war causalities and to commemorate Canada’s war efforts. 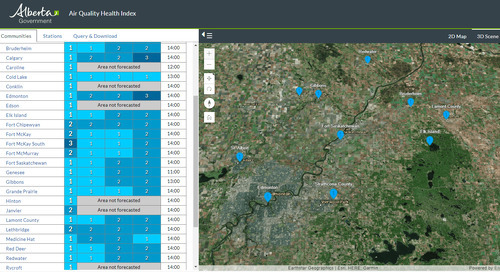 GeoDASH stands for Geographic Data Analysis and Statistics Hub. 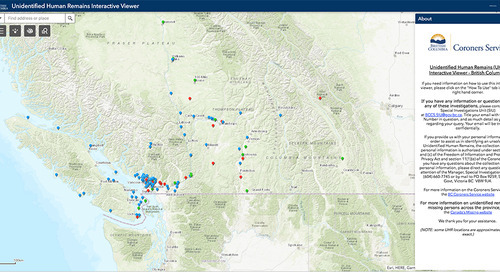 It’s a crime mapping tool used by the Vancouver Police Department to inform residents of select categories of crime activities reported in Vancouver. 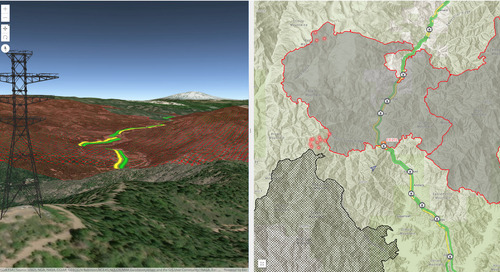 The tool was built using Esri Operations Dashboard technology. The Central East Local Health Integrated Network (LHIN) in Ontario is turning to digital maps and location-based analytical tools to empower its stakeholders. 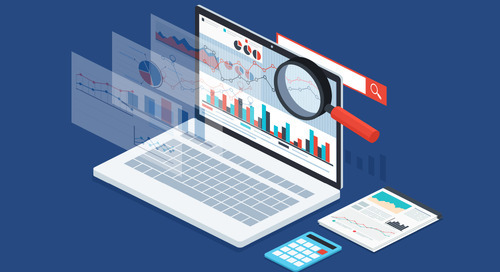 Find out more about their journey from data visualization to data analysis and the successes they have accomplished for the patients and health care providers. 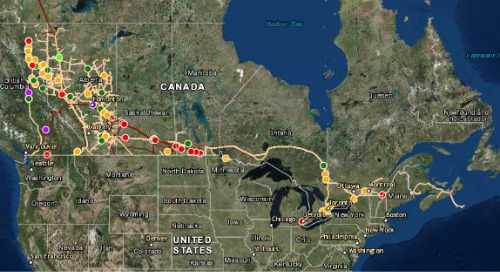 2018 marked one year since the Great Trail became fully connected from coast to coast. To honour this achievement, several individuals accepted the Society’s Gold Medal on behalf of the entire Trans Canada Trail organization. 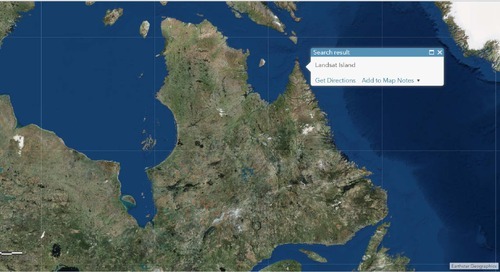 The interactive map on the Great Trail website was developed by Esri Canada. Many municipalities across Canada have experienced issues and challenges with open data standards. 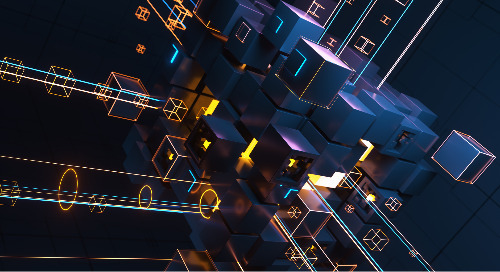 Data that is not standardized in terms of content, structure and metadata, creates more overhead for application developers and analysts who use it. 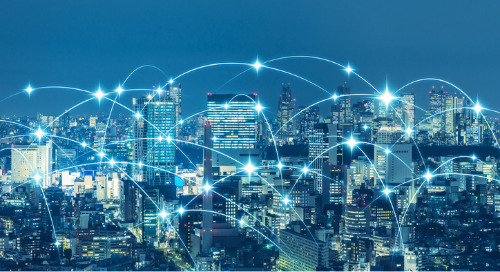 The Open Data Standards Pilot for Municipalities report has been published to provide organizations with information about standards for improving data interoperability. 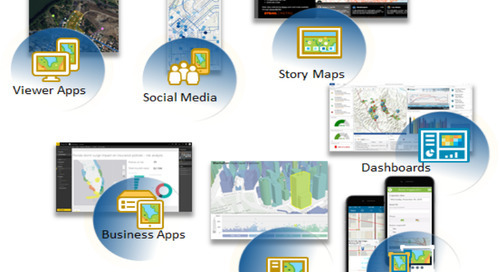 Through the Community Maps Program, organizations contribute their local geographic content which is published and hosted free of cost by Esri. 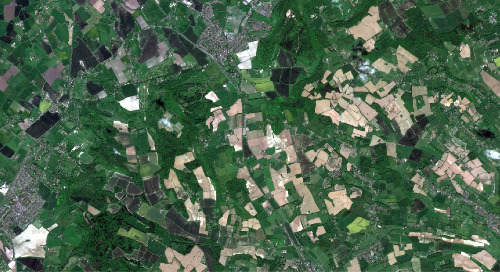 Many users have just provided new and updated basemap layers and high-resolution imagery. For example, the City of Vernon, British Columbia contributed neighbourhoods, points of interest, waterbody, road centerline, owner parcels, building footprints, airports, local parks, trails, landscape areas and street pavement. 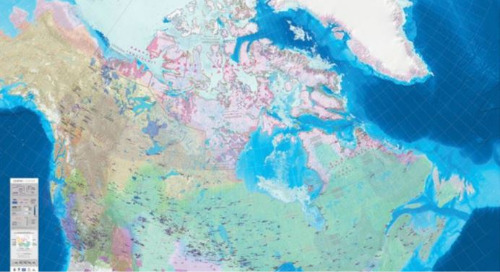 The ArcticDEM is an initiative to automatically produce a high-resolution, high-quality Digital Surface Model (DSM) of the Arctic using optical stereo imagery from DigitalGlobe. The ArcticDEM Release 7 update includes 2-metre resolution elevation data for the entire region. 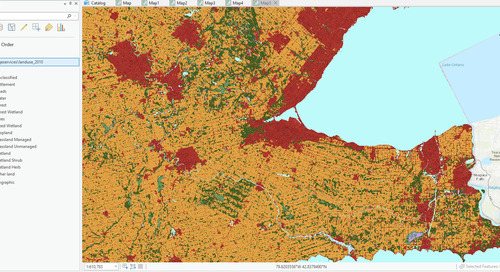 All of the online Arctic DEM layers and maps can be accessed and used in ArcGIS Pro, ArcMap, and custom web apps. Flooding is Canada’s costliest and most frequent natural disaster. This two-year project will support updated floodplain mapping of the Junction Creek watershed near Sudbury. 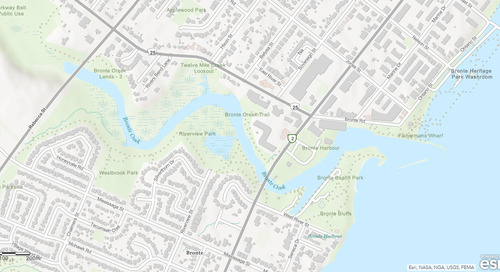 Updated maps and models will provide a valuable tool to identify the boundaries of a potential flood event and to support informed investments to reduce the impacts of flooding on the properties in the area. More than at any other point in our history, GIS, mapping, and cartography have emerged as critical tools that enrich the lives of millions of people. People across the globe are turning to the digital domain to access the geographic data they need. See these three tips to help your website stand out, provide an engaging experience, and attract a larger following. 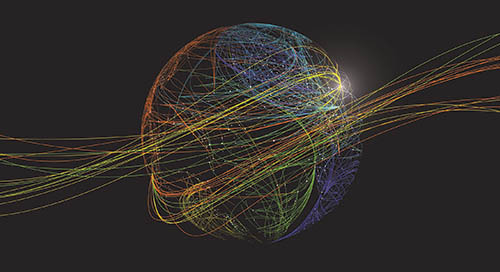 Machine learning is a core component of spatial analysis in GIS. 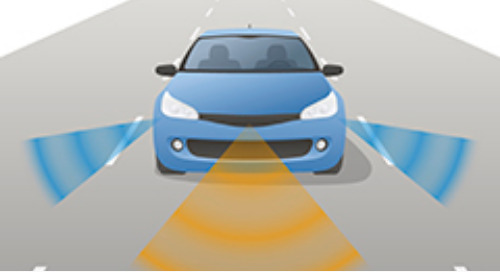 AI tools and algorithms have been applied to geoprocessing tools to solve a variety of problems. Prediction algorithms such as geographically-weighted regression allow users to use geography to calibrate the factors for predictions. Story Maps let users combine authoritative maps with text, images and multimedia content to tell a story. Story Maps can be used for a wide variety of purposes; for advocacy and outreach, virtual tours, travelogues, delivering public information, and more. Check out this list of interesting things you can do with Story Maps that you might not have thought of before. 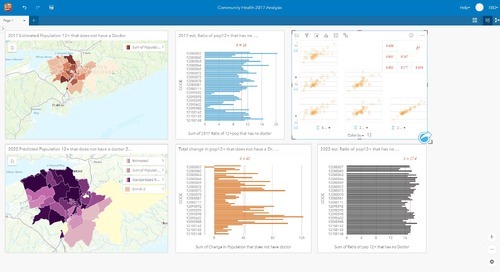 With the December 2017 update of Operations Dashboard, Esri launched an entirely new, web-centric experience for the product that creates Dashboards. With a year of use and several updates to the new web app, it is now time for the legacy Operations Dashboard Windows app and Operation View items to retire.